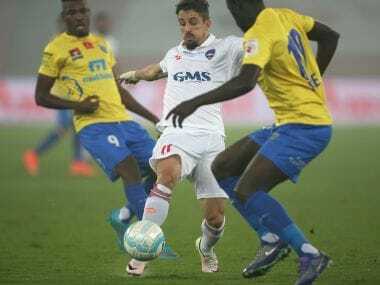 Marcelinho, the Golden Boot winner of ISL 3, has threatened to take legal action against Delhi Dynamos and possibly approach Fifa for non-payment of dues amounting to $25,000. 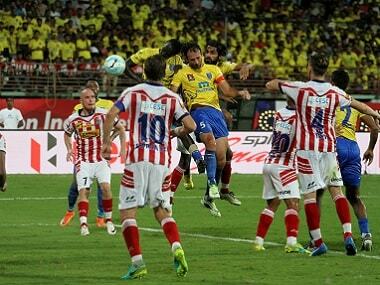 The third season of the Indian Super League football had a total viewership of 216 million, an overall increase of nine million from the last edition. 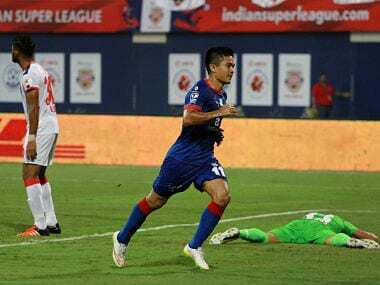 Amid uncertainty over the proposed merger of Indian Super League (ISL) and I-League, ace striker Sunil Chhetri on Tuesday said a unified league will open up windows for the national team to play in more Fifa friendlies and give a shot at improving its ranking. The AIFF disciplinary committee fined Mumbai City FC Rs 5 lakh for "team misconduct" during their ISL 2016 semi-final against Atletico de Kolkata (ATK). 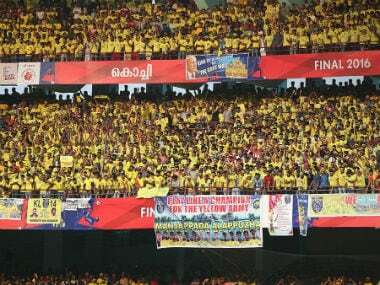 Clubs have come and gone in Kerala's football history and all have failed to translate the passionate support into a football superpower in the country. From three-man defences and compactness off the ball to dynamism and directness in attack, there were quite a few tactical trends on display in ISL 2016, and it was aptly won by the team that remained true to their playing philosophy right until the final kick. 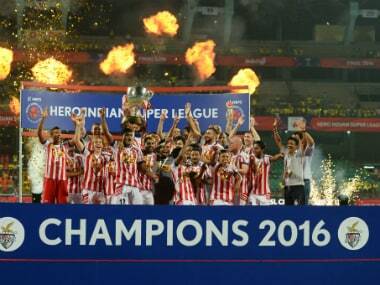 Apart from Atlético de Kolkata winning the league and Kerala Blasters winning the fans, here are some of the best, worst and bizarre moments of ISL 2016. DSK Shivajians FC signed left back Jerry Lalrinzuala and attacker Sanju Pradhan from Indian Super League sides Chennaiyin FC and FC Pune City respectively. 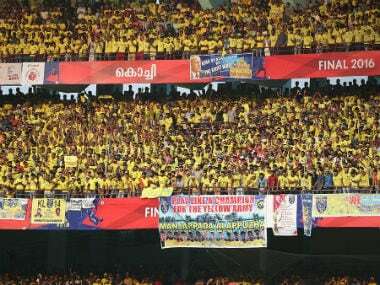 With a capacity of approximately 55,000, the Jawaharlal Nehru stadium in Kochi witnessed a full house for every single match the Sachin Tendulkar co-owned club played. 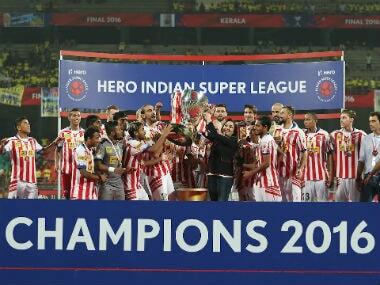 Atletico de Kolkata co-owner Sanjiv Goenka claimed that the two-time ISL champions are more popular than city giants Mohun Bagan and East Bengal with traditional support base of millions.